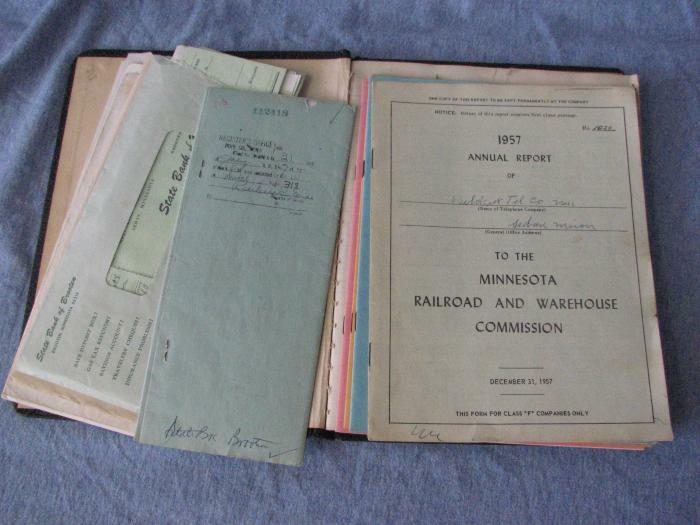 Records for the Gilchrist Telephone Company. Sept 23, 1948 - Oct. 9, 1963. Meeting minutes and annual reports.